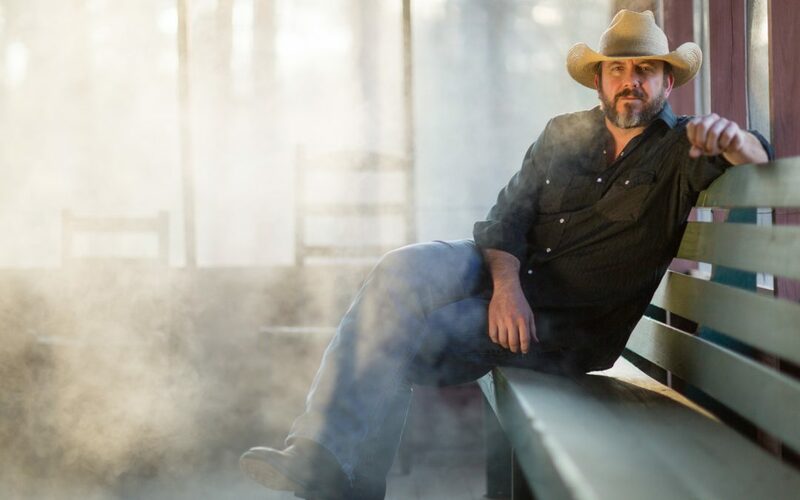 Texas singer-songwriter Brandon Rhyder’s new single “They Need Each Other” deals with the dynamics of a partnership, and the ever-shifting roles two people can play inside one. It’s a topic in which Rhyder’s co-writer and duet partner Lori McKenna (“Girl Crush,” “Humble and Kind”) has some expertise. With easygoing strums of electric guitar, shuffling drums and Rhyder’s emotive twang, the tune opens with the line “She don’t need him to fix the sink, she can do it herself.” That came out of Rhyder and McKenna’s writing session at her home in Boston, when he recalled a story about his own wife. “They Need Each Other” appears on Rhyder’s forthcoming self-titled album, produced by Walt Wilkins and due out July 14th.